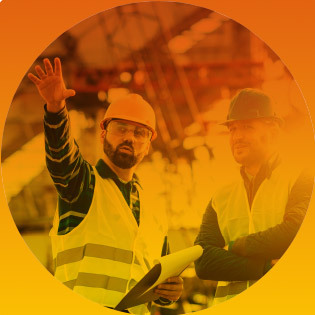 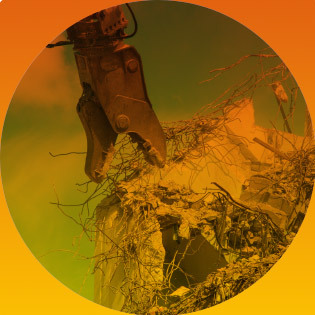 At Demolition Services we provide competitive demolition and decommissioning services, including strategy development, hazard characterisation, decontamination (asbestos and chemo-toxic), de-planting, asset disposal, demolition and land remediation. 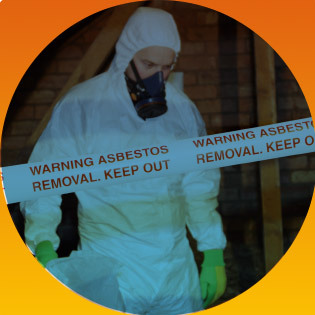 Since our formation in 1980, Demolition Services has established an unrivalled reputation for delivering a safe, trusted and quality assured range of specialist enabling services within the asbestos removal, demolition, decommissioning and brownfield land industry across the United Kingdom. 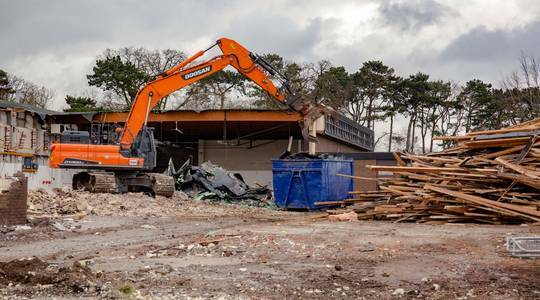 Demolition Services possesses a full range of accreditations and is enrolled in a number of organisations to verify and support our work delivering safe and competitive decommissioning, demolition and remediation services.